The Middle East is in turmoil. 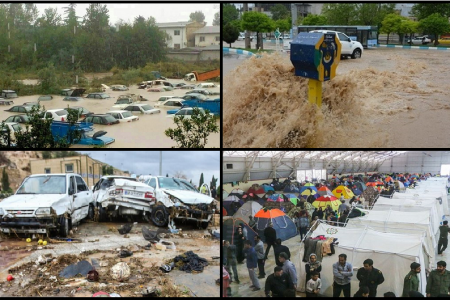 Deaths and destruction are a daily occurrence throughout the region. Families flee their homes in fear, forced into an uncertain future. No end is in sight. Yet into this calamitous scenario a slick, sophisticated terrorist recruiter’s advert has popped up which ISIS itself could learn from. The National Council of Resistance of Iran (NCRI) website carries a glamorous advertising campaign for a Grand Gathering. 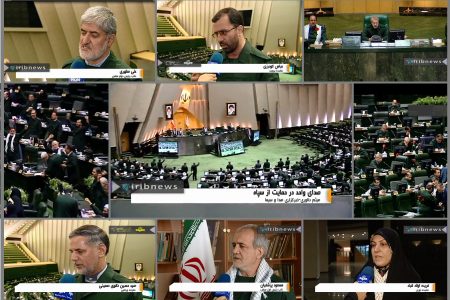 Surrounded by glitzy pictures of flag waving youth, the central focus of this gathering is ‘Our pledge: regime change’. Well, we all know what that means. Don’t we? Apparently not. Because this advertising doesn’t reflect the destruction wrought in Iraq, Libya, Syria, Yemen. 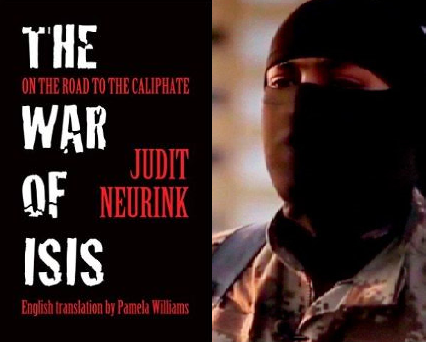 Here is no promise of jihad and the caliphate. It looks very much like a carnival. Which is exactly what it is – a show. So, what is meant by the promise of regime change? The first port of call is to understand that the NCRI is just another name for the Mojahedin-e Khalq (MEK) which was also known as the National Liberation Army of Iran (NLA).Back in 1994, MEK leader Massoud Rajavi tasked his wife Maryam to leave Iraq for America in order to regain political recognition of the Mojahedin Khalq as ‘the’ Iranian opposition which had been lost when he refused to abandon Saddam Hussein during the First Gulf war.Refused entry to the USA as the leader of a terrorist entity Maryam instead took up residence in France as a refugee. But instead of meeting politicians to talk about how the MEK could overthrow the Iranian regime, she discovered she could simply create the illusion of support by paying both audience and speakers. She discovered a talent for dressing up, holding fancy dinner parties and talking about her cult ideology.To create the appearance of a willing audience for her views, she recruited a rag tag following of Iranian economic refugees who would happily turn up when paid for their services. She paid for feminists from North America, Europe and Scandinavia to visit Auvers-sur-Oise and attend dinner parties. She posed in her hijab to speak about her version of feminism to these western women; carefully spelling it out for them that they would never really understand what feminism is until they understood her husband Massoud Rajavi. When allied forces next invaded Iraq in 2003 Maryam Rajavi again fled to France. This time, as luck would have it, western politics was focused on curtailing Iran’s nuclear programme which it insisted was aimed at creating a nuclear weapon. 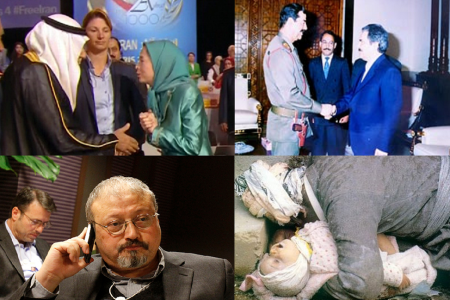 The MEK’s services as propaganda experts were just what was needed, ensuring the MEK’s ostensible survival as an opposition group.But in reality the MEK was already in terminal decline. Its fighting forces, disarmed in 2003, are currently being transferred from Iraq to Albania by the UNHCR to begin a process of de-radicalisation and reintegration back into normal society. Nobody expects veterans with an average age of sixty to wage the terrorism of thirty years ago. Disarmament also allowed American experts to investigate years of complaints about human rights and cultic abuses inside the MEK. As long as the MEK was being used to muddy the waters of the nuclear negotiations, such details could be glossed over. But since last year when agreement was reached, the MEK’s murky past can no longer be dismissed. The main reason, of course, is that the new theme for challenging Iran in the international community is based on the country’s dismal human rights record. But Maryam Rajavi has her own well documented human rights abuse dossier to answer for. The MEK, under whatever name it is used, is simply the wrong tool to use to demonise Iran. Beyond this, the MEK is not the popular opposition its own advertising claims it to be. The group is almost universally despised among Iranians both inside the country and in the diaspora. Not only did the MEK fight alongside Saddam Hussein’s army during the devastating eight-year Iran-Iraq war, but the MEK’s anti-Iran role in the nuclear negotiations hit a nerve with most ordinary Iranians who regarded support for their country’s right to nuclear technology as an issue of nationalism rather than politics. Maryam Rajavi cannot get support from Iranians unless it is paid for. 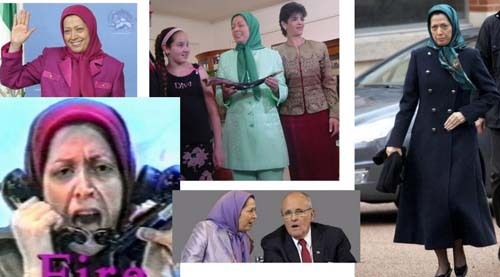 Nor can Maryam Rajavi deign to share a platform with any other Iranian opposition personality. So this year Maryam Rajavi will again do what she does best; pay audience and speakers alike to give the illusion of support. So, back to the recent advertising campaign. Any publicity campaign will be successful if it is newsworthy. Maryam, however, simply churns out the same scenario ad infinitum. Starting with describing a terrible situation in Iran – based on news items that can be gleaned from any serious reporting outlet – she then proposes a ten-point plan for Iran, approved this year by Italian parliamentarians. And then she promises regime change.Clearly this message is not aimed at Iranians. The clamour for regime change in Iran does not emanate from inside the country in spite of its many social, civic and political problems. Who then is Maryam Rajavi’s constituency? From whom is she hoping to garner support? Many constituencies outside Iran wish fervently for its destruction. It is enlightening that Maryam Rajavi’s websites are home to a bizarre mixture of anti-Shia, anti-Iran, anti-Syria, items which reflect very closely the views of neocons, Israel and Saudi Arabia. Maryam Rajavi is not promising regime change, she is advertising her services as a propaganda queen. In respect of the power that Khomeini had at the beginning of the revolution, it could be argued that Rajavi saved the Mojahedin from certain destruction. Of all the other political challengers who raised their heads before and after the revolution, only the Mojahedin remains intact, albeit totally changed. Once freed from prison, organisations, which had spent the previous decade and more struggling against the Pahlavi monarchy, began regrouping. Those based on ‘revolutionary’ principles now saw their chance to influence events according to their own analyses. However, what these organisations lacked was political experience and a real platform for government. They also had little in the way of popular support. Although Iran had erupted in revolution because people knew what they didn’t want, there was certainly no cohesive or coherent concept of what should replace the monarchy. People looked toward Khomeini as the ‘leader’ of the revolution, mostly because those who followed him were organised and able to take decisive action. A huge network of support was available to Khomeini in the shape of the mosques and mullahs of Iran. This enabled the most religious elements of Iranian society to take command of local affairs. These people looked to Khomeini for leadership, and though he refrained from giving direct orders, preferring instead to declare his intention to remove himself from politics altogether, his speeches and phrases were easily interpreted by his followers as permission to take power by whatever means they found necessary. As soon as he was released from prison in February 1979, Massoud Rajavi visited Khomeini at his home. The Mojahedin saw themselves, not as rivals to Khomeini, but simply as the natural inheritors of the people’s demand for change. They believed without question, that they should be involved in the construction of the country’s new governance. Khomeini, with sharp political insight, commented on Rajavi’s visit saying: ‘the boy calls himself the leader’. 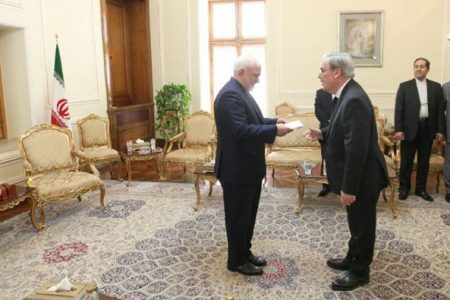 He had recognised Rajavi’s ambition even at this stage and anticipated that Rajavi would directly challenge him for leadership of the revolution. But Khomeini had his own agenda. Once established as the country’s leader, he initiated a systematic campaign to wipe out all opposition. Perhaps his easiest targets were the communist inspired groups, most prominently represented by the People’s Fedayeen organisation. Perhaps they, like many had not fully anticipated or appreciated the ruthlessness of Khomeini and they couldn’t afford the price a challenge to his power would cost them. They fully understood, however, with their ideologically based analysis, the danger that Khomeini posed to any social or economic progress in Iran. Almost immediately after the success of the people’s revolution, the Fedayeen declared armed resistance to Khomeini from Gonbad in Kurdistan. With the declared strategy of fighting his power from the villages of Iran, which was inspired by the Chinese revolution, this gave Khomeini the ideal excuse for suppressing them. They were denounced as counter-revolutionaries, and at a time when Khomeini still had over 90% of the country’s support and Islamic rule still held huge popular appeal, the communists were easy targets for extermination. Rajavi played a more political game and kept the Mojahedin officially unarmed. He ordered the members and supporters not to fight back if attacked. This gave them huge kudos, not only inside Iran, but also in the world community. In particular as Muslims, they were seen to be the innocent victims of Khomeini’s revolutionary repression, a perception that the organisation strives to maintain to the present day. While Mojahedin supporters actually were the real victims, it is now clear that Rajavi ensured the organisation’s survival, simply because he was as shrewd and perhaps even more ruthless than Khomeini; allowing his members to be sacrificed for the greater good, which in the long term meant himself. Rajavi’s insight and careful manoeuvring in the dangerous waters of post-revolution Iran also gave him more and more credit within the organisation. He was deferred to on matters of analysis and strategy. He was fielded as the Mojahedin candidate for both the Assembly of Experts and for the Presidency in 1980. But he was still not regarded as the actual leader of the organisation. The organisation itself did not have that structure. The twelve member of the Central Committee still met and ran the organisation and it was not until 1985 that Rajavi felt secure enough to declare himself sole leader. The power struggle between Khomeini and Rajavi eventually brought the regime to the brink of disintegration with the mass demonstration of the Mojahedin’s forces on 20 June 1981 and the resulting armed confrontation. The demonstration became known as the ‘failed coup d’etat of 30th Khordad’. Some analysts define this event as the one which tipped Khomeini’s regime over the edge of a post-revolutionary power struggle, into years of absolute repression. Certainly it was the beginning of the end for the Mojahedin inside Iran. 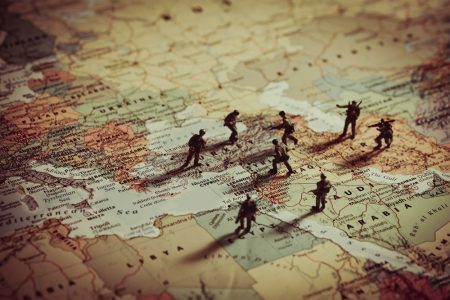 In 1980, in the midst of the emerging power struggle between Khomeini and the Mojahedin, Iraq invaded part of the south of Iran and war erupted between the two nations. This placed the Mojahedin in a very sensitive situation. If they continued to oppose the ruling regime, they could be accused of and more importantly be perceived by public opinion of betraying and compromising the nation’s security. Consequently, the Mojahedin did try to send forces to fight at the war front to resist the Iraqi invasion, but this conflicted with the army and the massive numbers of Revolutionary Guards and Hizbollah, who were keen to prove their own self-sacrificing credentials in the same arena. This combination of forces couldn’t accept yet another force with its own leaders, just as the Mojahedin would not accept the army’s command. The Mojahedin never actively engaged in the war because they wouldn’t agree to join with the existing forces and instead declared that they would fight independently if given the opportunity. They pitched some tents behind the front line to cook some food and camp out for a while until it became very clear that they were there for the purpose of propaganda and were not serious about actually fighting in the war. The Mojahedin presence at the war front quickly became untenable and they withdrew. All this time, month after month, meeting after meeting, the Mojahedin were winning the popularity stakes in the country for their stance against the reactionary led regime’s repressive measures. Rajavi’s analysis was acute and correct. He understood Khomeini; mostly one suspects because he had the same agenda and the same ambition for sole leadership. He could out-guess Khomeini and being in the role of victim, David to Khomeini’s Goliath, he was able to court public opinion just enough to make the Mojahedin a very real threat to the continuation of Khomeini’s strangle hold on power. Rajavi ordered Mojahedin supporters to take what he dubbed a ‘principled course of action’, a phrase he used over and over in the next few years. It came to signify Rajavi’s demand for total obedience in the organisation. In this context it meant that no matter to what lengths the reactionary forces that supported Khomeini went in order to violently intimidate the Mojahedin, no one had the right to return the use of violence. Rather, the young supporters who were on the streets selling newspapers and pamphlets, when faced with gangs of club wielding thugs must submit to being beaten and knifed. They performed this task heroically even though several were killed and tens of hundreds were severely injured and maimed. The Mojahedin referred to this as the ‘political phase’ since they remained officially unarmed. Yet in all this time, the Mojahedin were arming themselves as rapidly as they could. According to Rajavi’s analysis, a showdown was inevitable. The violent attacks inflicted on the Mojahedin came from various reactionary groups which were quite obviously backed by the Revolutionary Guard and Bassij. The government of Mehdi Bazargan or Abol Hassan Bani Sadr, had little real power or influence with Khomeini and his close allies; men such as Ayatollah Beheshti one of the top theorists of the regime. During the initial power struggle, the whole system was militating against the liberals. In spite of the fact that Khomeini’s first designated president, Abol Hassan Bani Sadr was politically a liberal, the word ‘liberal’ became a kind of swear word associated with imperialism. In this atmosphere, the Mojahedin controversially declared that the real enemy was the reactionaries and not the liberals. Part of their strategy for confronting Khomeini, was to try to bring the liberals onto their side. The Marxist groups’ interpretation of the power struggle was informed by their ideology. They interpreted Khomeini politically as ‘petit bourgeois’, while to their mind, the liberals in Iran were closely allied with imperialism. It was a matter of principle for them to back Khomeini on the issue of the ‘liberals’ because they analysed Khomeini as being ultimately ‘reformable’ within the framework of their anti-imperialist struggle. According to their own ideology, the Mojahedin, of course, should have interpreted the scene similarly and shunned the liberals. Massoud Rajavi, however, had no such qualms of principle. He saw himself, not in an ideological but in a personal battle with Khomeini. It didn’t matter to him who was on his side if it gained him a degree more power. He clearly believed, even at this early stage, that the ends justify the means. Of course, as will be seen later, he had no intention of sharing any of this power with the liberals or any other person or party that backed the Mojahedin at this time. In their attempt to garner support from all corners, the Mojahedin started to form a coalition against Khomeini with the liberals and others. The coalition never succeeded as the Mojahedin’s demands of this coalition were always too high, and from the other side, Khomeini with power over everything, would not allow such a threat to develop. Of course, this idea of a coalition was useful for some time longer. Outside Iran it became the basis for the National Council of Resistance of Iran. However this also, even beyond Khomeini’s reach, did not succeed as a real coalition. In the end, Bani Sadr left the NCRI when Rajavi made approaches to Baghdad. Bazargan didn’t even agree to leave the country with them or to support them, though he was openly critical of the way Khomeini dealt with them. Even years later, when Bazargan came out of Iran for medical treatment and shortly before he died, the Mojahedin sent messages to him asking him to stay outside and work with them. He replied: ‘tell Rajavi I have and will have only one wife and I love her very much’. This was interpreted by some as a cutting reference to Rajavi having left his wife in Iran after the failed coup d’etat of 30th Khordad and shortly after her death, marrying with Firouzeh Bani Sadr, then in quick succession marrying Maryam Azodanlou, wife of his best friend. 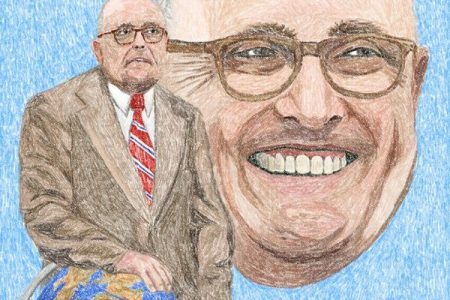 Others interpreted his comment as referring to Iran as his wife. But however his answer is interpreted, Bazargan, like many others, refused to join forces with the Mojahedin, even though he criticised Khomeini for the way he handled them. Ayatollah Montazeri too, the designated successor to Khomeini, was critical of Khomeini’s treatment of the Mojahedin, but he never accepted to meet with them. His critical stance led to him being denounced by Khomeini shortly before he died. He was sent to internal exile in Qom, where he remained until his release at the beginning of 2003. Montazeri insisted, like many others, that the Mojahedin represent a way of thinking, an ideology, which cannot be eliminated by killing them and should be dealt with in terms of challenging their thoughts and exposing their ideas. Killing would only increase their numbers. On the basis of this analysis, it could be argued that the present day Mojahedin have become so depleted exactly because of the destruction of their ideology from within rather than the effects of killing and imprisoning them. Once Khomeini had rebutted every attempt to expose him and implicate him in reactionary, undemocratic and repressive measures, the Mojahedin were forced to abandon their ‘principled course of action’, the ‘political phase’, and progress to their final, on-going, strategy inside Iran, that of armed struggle. They began by co-ordinating a more organised challenge to the club wielders. Large, spontaneous demonstrations were held in which tens of hundreds of their supporters spilled onto the streets of Tehran. The regime began to get jittery. Armed Mojahedin personnel were present at some of the demonstrations. It was a challenge to Khomeini’s pretended tolerance of their tactics. In September 1980, the Mojahedin held an openly armed demonstration. This was a surprise for Khomeini, and taken unawares, his forces were unable, or perhaps unwilling, to crush it with the force necessary to ensure there would be no repeat. The Mojahedin were testing the waters. Rajavi’s analysis was that the regime was weak and becoming more fearful of the Mojahedin’s challenge. The organisation began to escalate these spontaneous confrontations; pitching large demonstrations at the authorities in an effort to catch them off guard and to force their hand. Khomeini wouldn’t rise to the bait so easily. The Mojahedin were playing with fire. After several months of these demonstrations, circumstances forced their hand with disastrous consequences, not just for the Mojahedin, but for the whole country. By April 1981, the Mojahedin felt confident enough to hold a protest march in Tehran with 150,000 of their supporters, some of them armed. Again, the regime’s suppressive forces were not authorised to act and in spite of skirmishes and injuries, the march ended without any major upset. 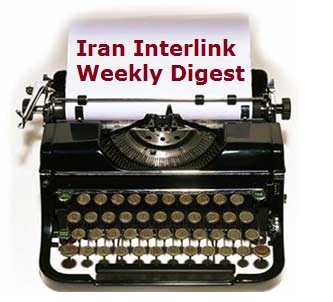 The Mojahedin, however, were facing a rapidly changing situation. The presidency of Bani Sadr had looked more and more shaky, until in May 1981, Khomeini had found it necessary to dismiss him. The increasing threat that the Mojahedin posed encouraged Khomeini’s supporters to even greater acts of violent suppression against the Mojahedin. They were being forced to think of using arms to fight back. But for Rajavi, this would mean the end of a carefully planned strategy for exposing Khomeini’s involvement and swinging public opinion massively against him in favour of the Mojahedin. The intensity of the struggle and the desperation of his supporters compelled Rajavi to make his move. By 20th June, the Mojahedin felt confident enough of public support to stage a defining demonstration. With only two hours notice, half a million people converged onto the streets and marched, chanting slogans, with fists punching the air, towards the parliament building, the Majlis. The demonstration was clearly a direct challenge to the power of Khomeini. He ordered his forces to open fire. The demonstration was violently dispersed and hundreds were arrested. The next day, after summary tribunals, thirty people were sent to the firing squad, including some under-age girls. Weeks of arbitrary arrest and imprisonment followed. Executions were performed daily, with no respect for age or circumstance. The weeks turned into months, then into years. The regime, led by Khomeini, went into overdrive in a post-revolution spree of arbitrary killings and torture, and was revealed as one of the most brutal of the past century. For the Mojahedin, and Rajavi in particular, it spelled the failure of their bid for power. A new order had emerged and they were forced to go underground and to change their strategy. Khomeini had won the power struggle. Situated on the east of Europe, Albania applied for membership of the European Union in 2009. As the poorest country in Europe and designated the most corrupt, there is a lot of work to be done before this country of 3 million people is accepted into the Union. A recent visit by US Secretary of State John Kerry does indicate that this work is well underway. But Albania’s efforts to reform and strengthen its political, security, judicial and civic institutions after years of dictatorship, could be drastically undermined if the country ignores or underestimates the threat posed by the arrival of the Mojahedin Khalq (MEK) from Iraq. 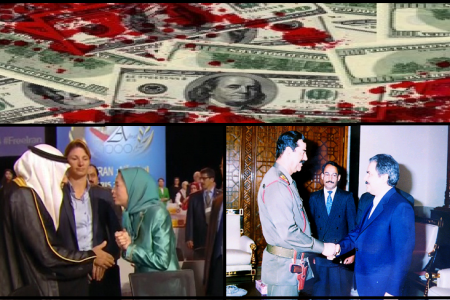 Since the 1980s the MEK were paid and trained in terrorism by Saddam Hussein to effect regime change in Iran. After his ouster in 2003 the MEK aligned itself variously with the US army – during Senator Kerry’s visit to Albania, the MEK was described as “a group that has supported the US in military operations in the Middle East and in its fight against terrorism” – as well as former Saddamists headed by Ezzat Ibrahim and more recently Al Qaida insurgents and Daesh in Iraq. 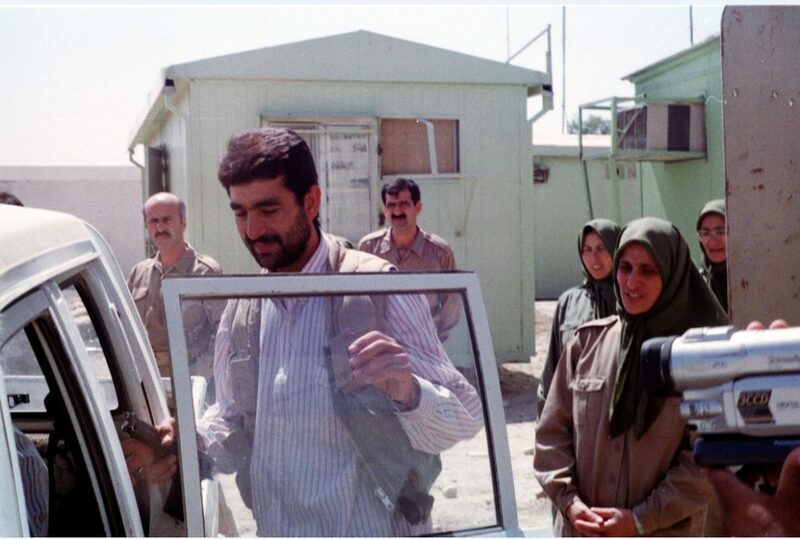 Each successive government of the newly sovereign Iraq tried repeatedly to evict the group from their country, but the MEK leader Massoud Rajavi – himself a fugitive from justice – ordered his followers to put up violent resistance. Even if they would agree to go willingly, the United Nations refugee agency has struggled to find third countries to take them in. It seems that, although Western countries have benefitted openly from the MEK’s sometimes violent anti-Iran activities, and found the group particularly useful as a thorn in Iran’s side through the period of nuclear negotiations, the MEK is deemed too dirty for them to willingly host any of them even as refugees. This agreement has attracted surprisingly little attention from either inside Albania or even from a world media sensitive to terrorism and organized crime. The reason is partly because the transfers are taking place in small groups of around twenty at a time in a piecemeal fashion as the UNHCR is forced to defer to Massoud Rajavi’s demands in order to circumvent threats of violence. Rajavi hand-picks the members he allows to be transferred, many using false identities. He ensures that each group of ordinary MEK members is accompanied by minders and enforcers to keep them under control and prevent them breaking loose. In order to accomplish their mandate to remove the MEK from Iraq, UN officials have had to accede to transferring the refugees under such conditions even though it reinforces the concept that the members belong to the MEK in conditions of modern slavery. 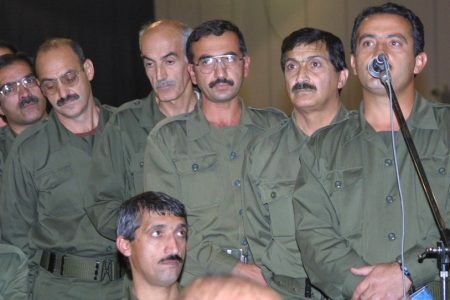 Once they arrive in Albania, the MEK leadership takes charge of the transferees. Although the US made a donation of $20 million to the UN refugee agency to help resettle the MEK, and according to a State Department official the US has provided the Albanian government with “security and economic development assistance, to help the country build up its physical capacity to house the refugees”, none of this benefits the individual refugees. In Tirana the MEK has purchased an abandoned university campus into which it has corralled the new arrivals and recreated the conditions of isolation and cultic control which have always prevailed for the membership. 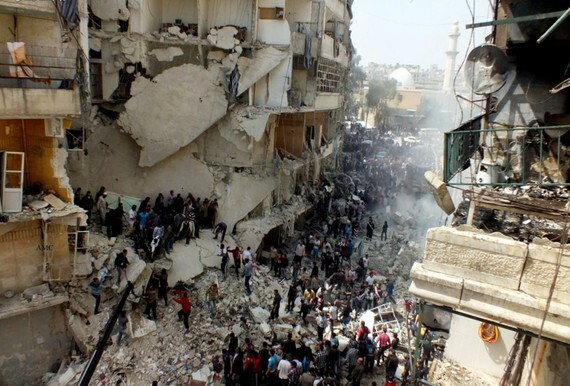 What started out as a humanitarian gesture has turned into the mass relocation of a terrorist group to Europe. The MEK has created a de facto enclave in Albania which is outside the law, just as they did in Iraq. 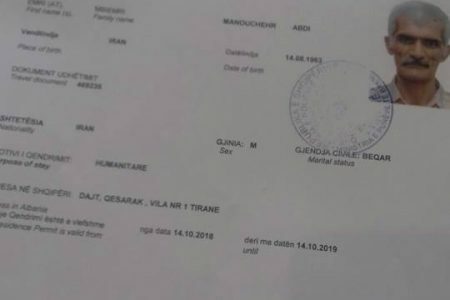 This has put the refugees out of the reach of the Albanian authorities and because they are not free to mingle with Albania’s citizenry, the influx of over a thousand trained terrorists has cleverly avoided detection and therefore controversy. As a violent criminal organization, the MEK thrives where the rule of law is weak – in countries like Iraq and Albania which are emerging from past turmoil and troubles. In such conditions the MEK can be dangerous through criminal activity and violence. 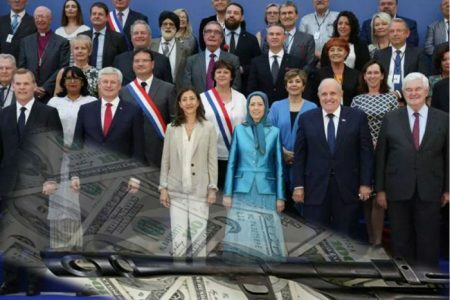 As expert propagandists and manipulative persuaders, the MEK leaders have no problem making connections with and bribing government officials, power brokers and media types – let’s be clear, the MEK has always been well financed. Former MEK have also reported that the MEK leaders are already vigorously pursuing links with Albania’s mafia-like gangs. The MEK will work with these gangs for mutual benefit as they did with Saddam Hussein’s regime. 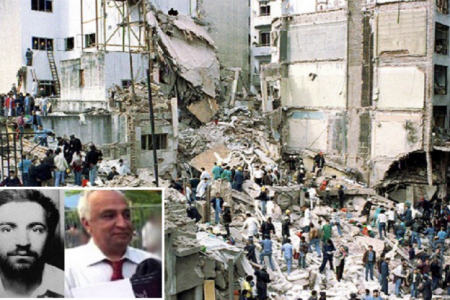 In the long run, if the MEK organization does become established Albania – with the quiet collusion of political circles who benefit from the cult’s track record of terrorism – they will be better placed to do from Tirana what they can’t do from Paris. The CIA characterizes Albanian corruption as a ‘transnational’ problem involving drugs, money laundering and illegal aliens. In this sense it is the very location of the country which makes it attractive to international criminal organizations and thereby creates huge problems for law enforcement agencies. Albania essentially acts as a gateway into Europe from the rest of the world. However, the refugees could also be described as extremely vulnerable. Another reason they have not attracted attention is that the MEK can easily be dismissed as a defunct fighting force; the average age of its fighters is sixty years old and many of them are ailing with mental and physical disease after years of punishing training in the Iraqi deserts. But while this is true of the majority, there are still many among them who are expert terrorist recruiters and trainers, people who know how to train others for suicide missions; strangely transferrable skills in today’s world of global terrorism. 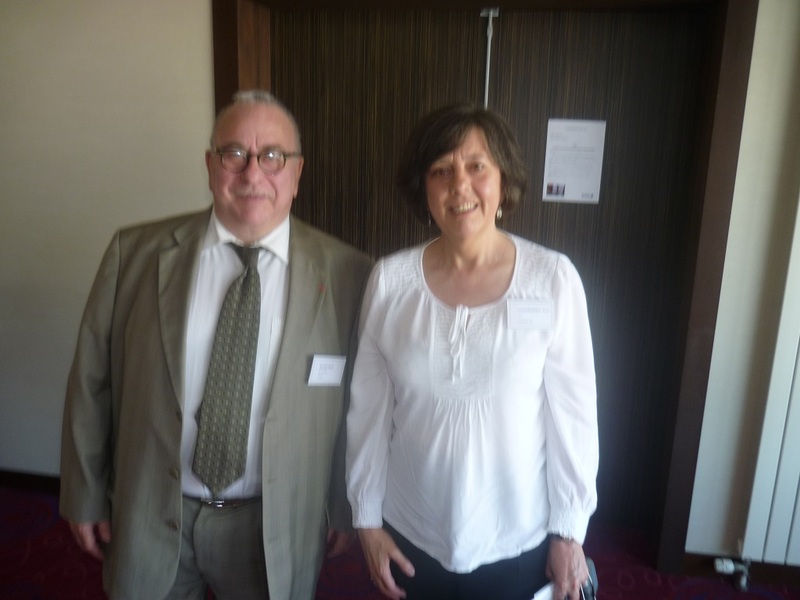 Not all the members who arrive in Albania do stay with the MEK. There is a growing community of formers – around two hundred to date – who have turned their back on the group and want to return to their families and to normal life. Interestingly, it is from this pool of former members that the US has carefully selected a quota of eighty individuals to be given asylum in America. They have undergone rigorous interviews to ascertain that they have completely rejected the MEK and so no longer pose any danger. Some others have been accepted by other European countries under the same conditions but the rest remain in Albania under conditions of hardship. With the stakes set very high, Albania’s authorities will need to stop this organization from covertly establishing a terrorist base in Europe. The first step would be to remove the MEK members from the source of their radicalization. If this doesn’t happen, the problem will simply have been moved instead of being solved. De-radicalization is greatly helped when they have contact with their families. There are numerous examples of former MEK who managed to leave the cult and establish new and successful lives. Some now live in various western European countries because they have family there who have been able to help them. 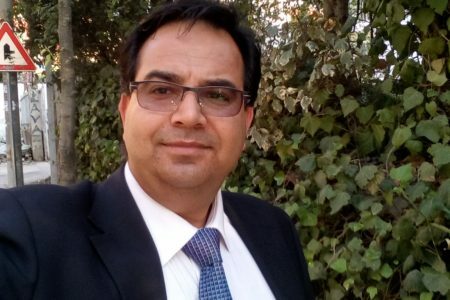 Some have returned to Iran – even though Iran doesn’t want them back – where they have been granted amnesty and lead normal lives under the supervision of the UN and ICRC. 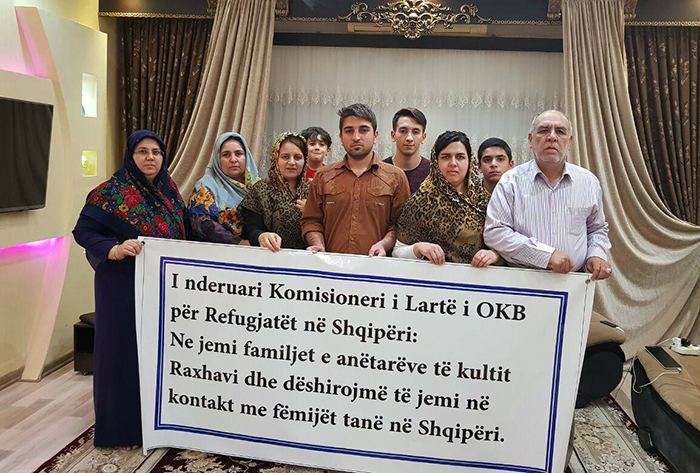 Some others now live in Iraqi Kurdistan and have transferred their family assets there from Iran there so they can set up in business. Once they are out of the ‘pressure-cooker’ of the cult their lives can be sorted out through humanitarian organizations. 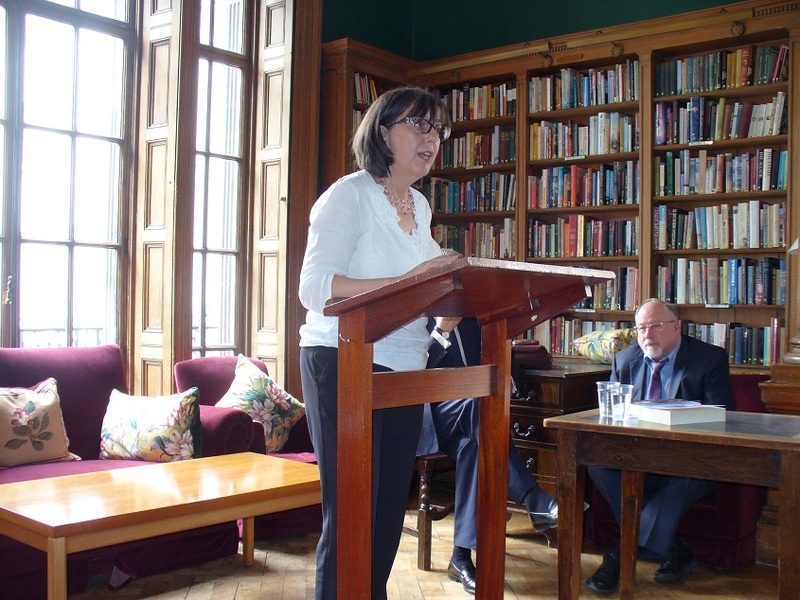 As a Red Cross official told the authors, ‘As individuals, three thousand is nothing, we sort out millions every year. But as a group, neither us nor any other organization can deal with or help them.’ It is a choice the Albanian government cannot ignore, for to do nothing is to risk everything. 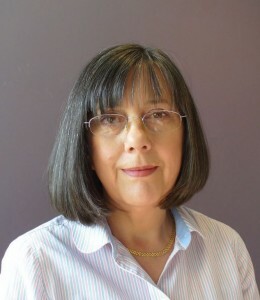 British expert, Anne Khodabendeh, director of the popular online platform cultsandterror.com Open Minds, herself a former activist of the organization the Mujahedin, launched a campaign in 2001 to help the victims of the cult. 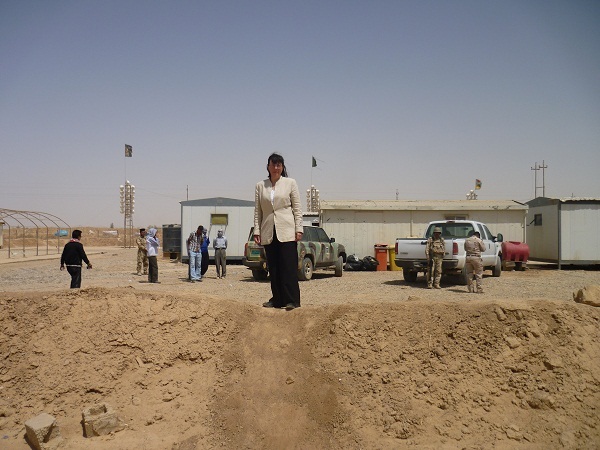 In 2011 she published the book ‘The Life of Camp Ashraf’, named after the main Iraqi base of the Mojahedin Khalq. Today she works as part of the Prevent Strategy to prevent radicalization and violent extremism in Britain.